Home Local News WATCH! GRABE PRES. DUTERTE BINANATAN SI WINNIE MONSOD! WATCH! GRABE PRES. 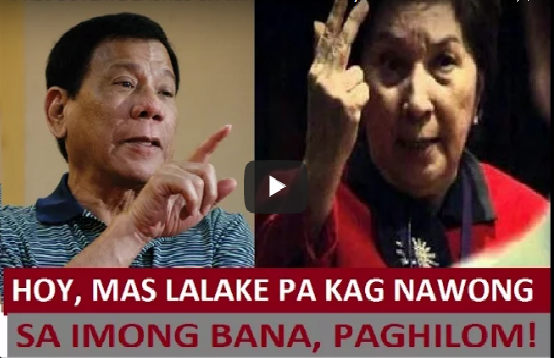 DUTERTE BINANATAN SI WINNIE MONSOD!